Want to Become a SMART Trainer? 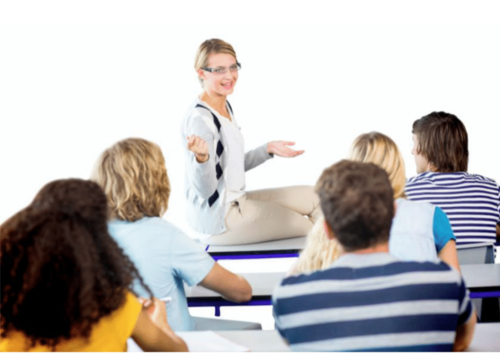 Most SMART trainers who are now teaching the program have one or more of the following backgrounds – physicians, nurses, nurse practitioners, psychologists, psychiatrists, social workers, wellness coaches, counselors, and HR professionals. However, we welcome professionals with other types of backgrounds as well. In general, most trainers start teaching the program after six to nine months of starting the Transform course. However, highly experienced instructors often start teaching sooner, depending on their demonstrated expertise and comfort. The accelerated path is pursued in consultation with Dr. Sood. Please note that the Transform course presently isn’t a degree program. We expect trainers to have independent credentials to teach resilience and wellbeing to their clients. Trainers start with teaching the two-hour four-module SMART (Stress Management and Resiliency Training) program, with the possibility of additional follow up programs that keep the participants engaged in the practices. These follow up programs are customized to the needs, culture, and resources of the organization. As the trainers advance in their skills and experience, they may progress to teaching the half-day and full-day SMART programs. We typically do not charge any licensing fee to the individual users. We do have a licensing fee for larger organizations that is tailored to the scope of usage. Training future trainers is one of our highest priorities. Please reach out to us if you wish to receive more information.